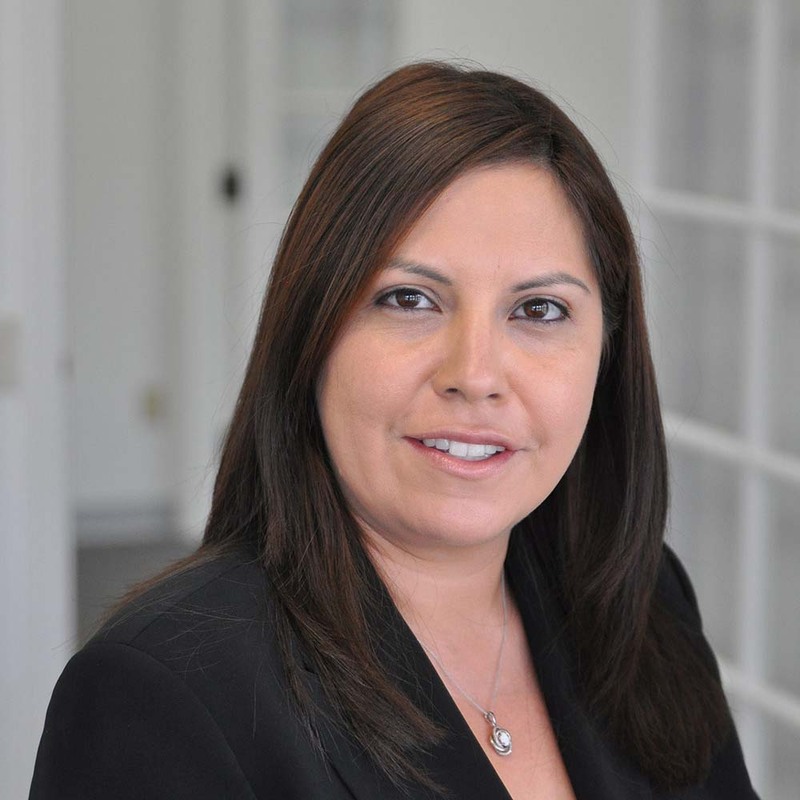 Christina Lucio’s practice focuses on employment and business litigation, and counseling. Ms. Lucio has successfully litigated disputes through trial in state and federal courts throughout California for both plaintiffs and defendants. Ms. Lucio represents diverse clients in all phases of litigation. She has represented small and large businesses, as well as individuals, in a variety of cases including class actions, contract disputes, antitrust, banking, business, intellectual property, construction, real estate, and other matters. Ms. Lucio has an extensive practice in the area of employment law. She represents employers and employees in employment disputes including wrongful termination, harassment, discrimination, defamation, wage and hour matters, and trade secret disputes. Ms. Lucio also advises employers regarding various personnel issues, employee handbooks, discipline and termination, and developing policies and procedures to avoid employee claims and litigation. A substantial part of Ms. Lucio’s practice focuses on class actions. Ms. Lucio has served as lead counsel or co-counsel in numerous wage and hour and false advertising class actions. Extensive experience in representing employees in class actions for wage and hour violations in various industries, including retail, hospitality, customer service, medical, food service/restaurant, production, manufacturing, technology, trucking, construction, and finance. Extensive experience in defending employers in single plaintiff and class action labor/employment litigation, including sexual harassment, discrimination, and wage & hour claims. Defended employer in class action involving claims of misclassification in the retail industry. Defended employer against pregnancy discrimination claim. Defended employers in class actions against overtime, off the clock, meal period, and rest break claims in the trucking and retail industries. Represented independent contractor in action for sexual harassment. Represented employee in sexual harassment and pregnancy discrimination action against former employer. Represented employer in action against former employee to prevent former employee from disclosing employer’s trade secrets and proprietary information. Defended employer against former employee’s claims of sexual harassment, discrimination, and wrongful termination. Represented residential developer against breach of contract and strict liability claims. Represented corporation in defending trademark and in enforcing supplier and manufacturing agreements. Counseled employers and employees on wide-ranging employment issues and drafted related policies. Conducted preventative training for employers, including sexual harassment training required by California law. Advised employers regarding the protection of trade secrets and confidential information, including with regard to non-competition and non-solicitation agreements. Audited client workforce to ensure classification of employees is in compliance with FLSA and California law. Prepared and revised employment handbooks to ensure compliance with California and federal law. Drafted employment and independent contractor agreements. Represented employers in front of California Dept. of Labor regarding claim of wage & hour law violations. Advised employers in connection with Employment Development Department (EDD) audits. Represented residential developer in foreclosure actions by various lending institutions. Defended corporate client in product liability suit. Defended consumer goods manufacturer in class action against false advertising and unfair competition claims. Defended medical services company in false advertising action. Represented lenders and investors in breach of guaranty actions. Represented independent contractor in breach of contract action. Represented insurance broker in breach of contract action.